A fun, educational and enlightening evening to share with family and friends! Bringing Whitebarrel to your home is a fun, easy and affordable way to get together with friends and family. 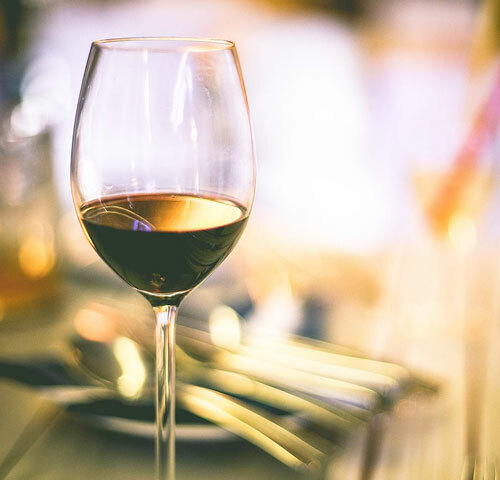 You and your friends can learn about Whitebarrel wines and the foods they pair with, and enjoy an evening with one of our staff members who will guide you through a wine tasting. Great for bridal showers, family gatherings, company socials or if you just REALLY don’t want to leave the house! Seasonally, we will choose four food-pairings and match them with four of our wines. A Whitebarrel employee will come to the specified venue, explain the wines and specific pairings, and also answer any questions anyone might have. We are open to any food or wine suggestions the organizer of Whitebarrel At Home has. Call or email to ask what the seasonal pairings are! If you would like to add more wines or have any questions, please don’t hesitate to ask! Enough wine to pour for the allotted amount of people. Enough food to serve for the allotted amount of people. Serving utensils for the food and chafing dishes / fuel to keep the hot items hot. Paper plates, utensils needed, and napkins. Rack cards, tasting menus, menu with foods being paired at your party. Extra bottles of wine provided if people should want to purchase extra. Recipe cards of each food item brought. A table and table cloth for us to set up on (wine AND food). A secure location for us to set up in. Friends, family and LOTS of smiles! We will travel up to an hour outside of Christiansburg, VA.
Can be at any location that does not serve alcohol. Needs to be booked 10 days prior.